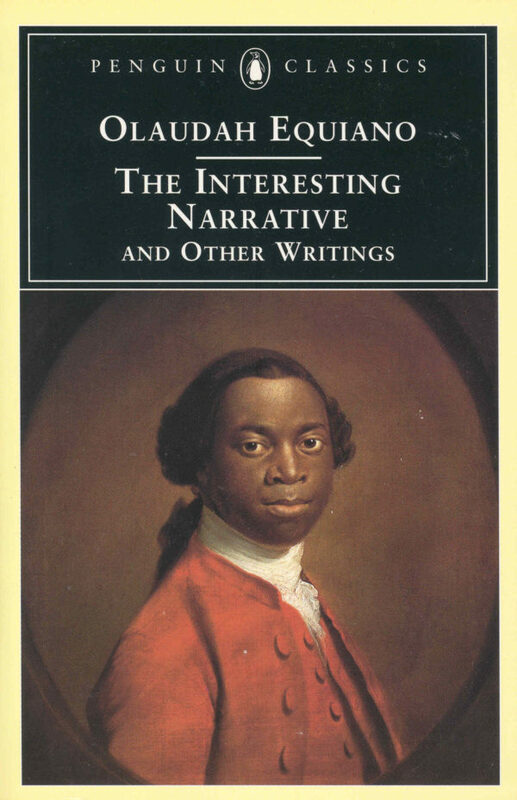 The most famous slave memoir of the 18th century is a powerful and terrifying read, and established Equiano as a founding figure in black literary tradition. Born in 1745, of Igbo extraction in the present-day Nigeria, Olaudah Equiano was kidnapped, sold into slavery, and shipped to England, where he he was given another name, Gustavus Vassa. Freed from slavery, he joined British abolitionists in campaigning against it. The publication of his memoir, which depicts the horrors of slavery, helped quicken the passing of the Slave Trade Act of 1807, which outlawed slavery in Britain and its territories. He died on 31 March 1797. Here is an excerpt from his August 2017 essay. Olaudah Equiano (c1745-1797), also known as Gustavus Vassa, was an African writer, born in what is now the Eboe province of Nigeria, and sold into slavery aged 11. Equiano subsequently worked as the slave of a British naval officer, purchased his freedom in 1766 and went on to write his popular slave memoir. No fewer than 17 editions and reprints, and several translations, appeared between 1798 and 1827. In hindsight, The Interesting Narrative became an influential work that established a template for later slave life writing and subsequently an important text in the teaching of African literature. Indeed, to Henry Louis Gates Jr, Equiano is a founding figure in the making of an authentic black literary tradition. Read McCrum’s full essay HERE. See McCrum’s full list HERE.